Quantifying phosphorylation timescales of receptor-ligand complexes: a Markovian matrix-analytic approach. A unified stochastic modelling framework for the spread of nosocomial infections. Journal of the Royal Society Interface 15: 20180060. Perturbation analysis in finite LD-QBD processes and applications to epidemic models. Performance measures in stochastic processes and the matrix-analytic approach. In: Munsky B, Hlavacek W, Tsimring L (eds.) 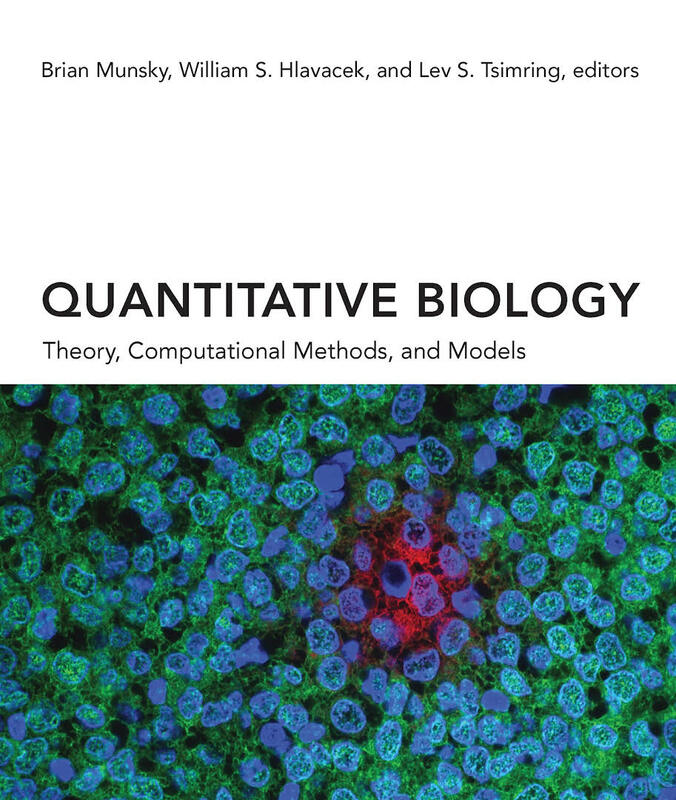 Qbio Methods. In press. International Journal of Biostatistics 13(2). 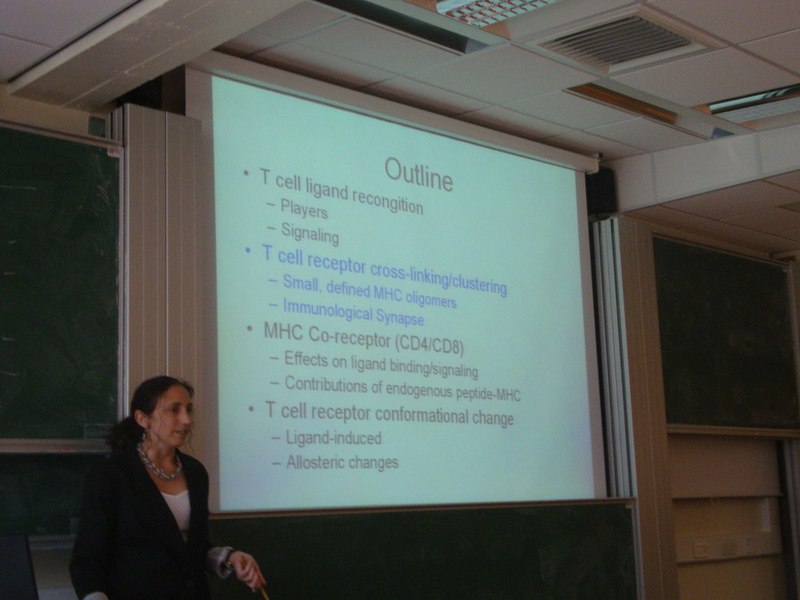 Learning through chain event graphs: The role of maternal factors in childhood type I diabetes. American Journal of Epidemiology, 186(10), 1204-1208. 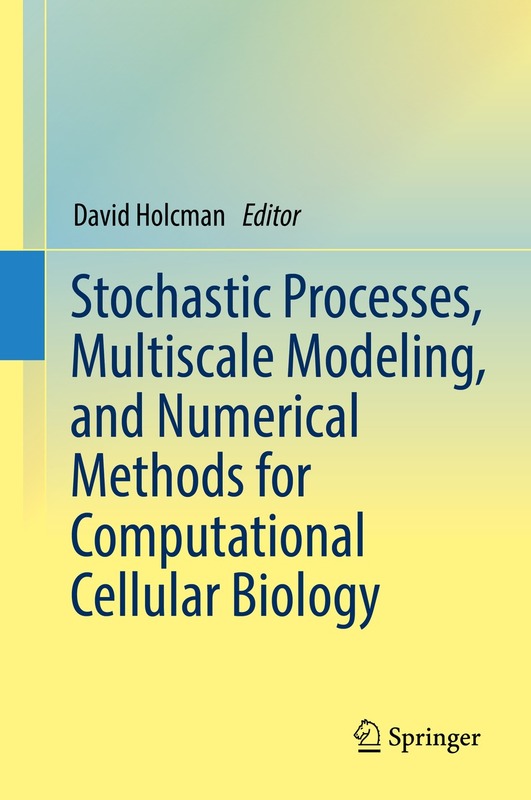 Stochastic Processes, Multiscale Modeling, and Numerical Methods for Computational Cellular Biology Springer. Journal of Theoretical Biology, 409 155-164 .
Review of Modern Physics , 88 035003 . Cover of the Journal of the July issue. How many TCR clonotypes does a body maintain? Participation rates in epidemiology studies and surveys: A review 2007-2015. Claire M Keeble, Paul D Baxter, Stuart Barber, & Graham R Law. Internet Journal of Epidemiology, 14(1), 1-14. 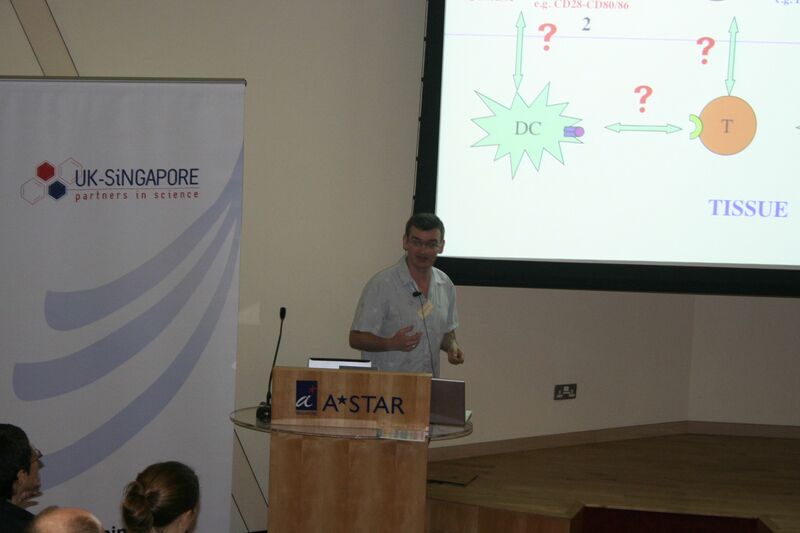 Do protein structures evolve around `anchor' residues? 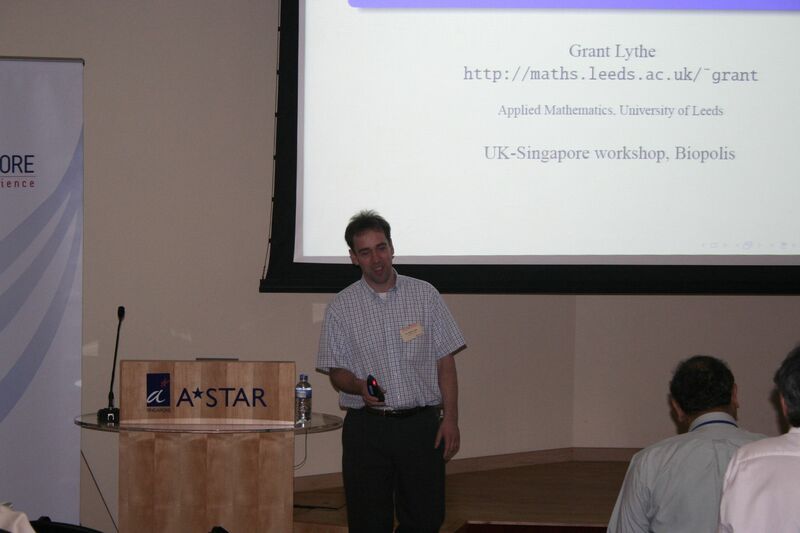 In Geometry Driven Statistics, Dryden, I.L. & Kent, J.T. (eds), 313-336. 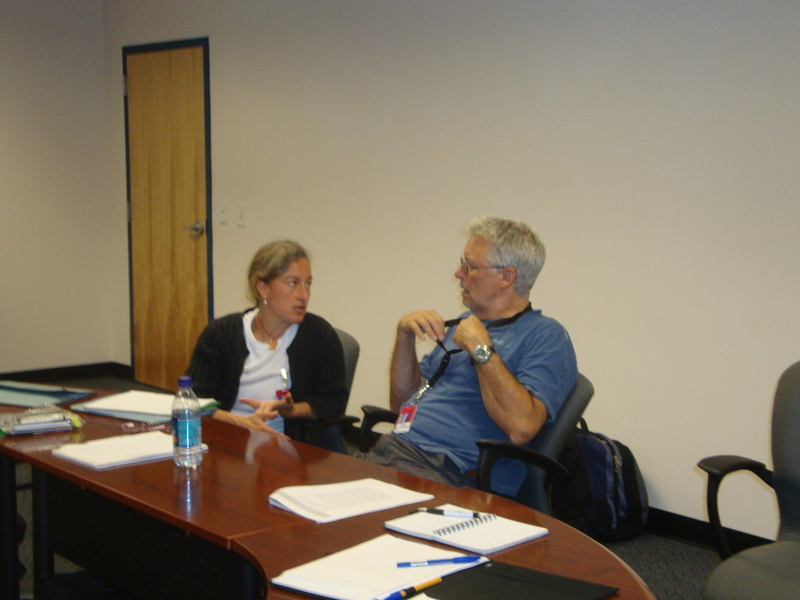 Choosing a method to reduce selection bias: A tool for researchers. Open Journal of Epidemiology, 5 155-162. Nonlinear q-voter model with inflexible zealots. Reducing participation bias in case-control studies: Type 1 diabetes in children and stroke in adults. Open Journal of Epidemiology, 4 129-134. 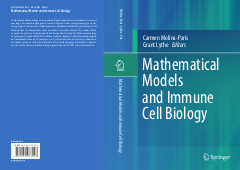 A mathematical perspective on CD4+ T cell quorum-sensing. 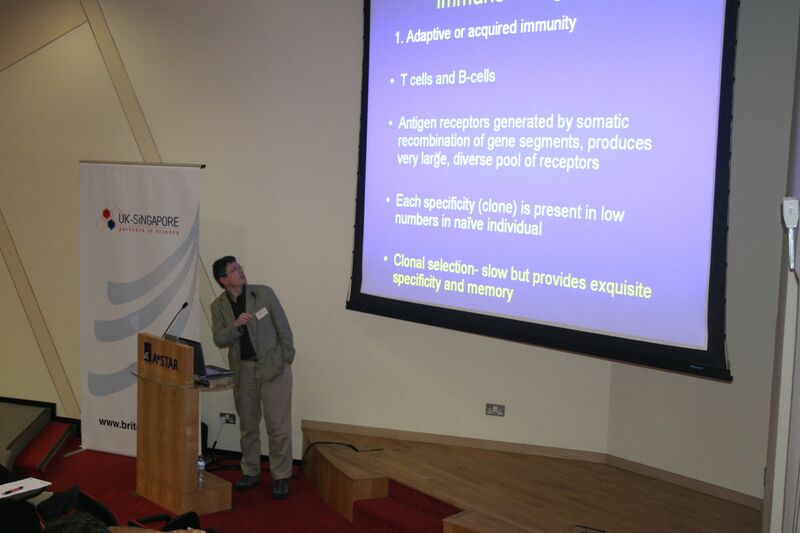 Receptor pre-clustering and T cell responses: insights into molecular mechanisms. Physica A, 413 189-194 . Diversity and Distributions, 20 895-907 .
invited contribution to a special issue on the "applications of statistical mechanics to social phenomena"
Evolutionary games with facilitators: When does selection favor cooperation? Anomalous metastability and fixation properties of evolutionary games on scale-free graphs M. Assaf and M. Mobilia, in the Proceedings of the European Conference on Complex Systems 2012: (Chapter 88, pages 713-722, 2013). Hawkins, J. B., Delgado-Eckert, E. Thorley-Lawson, D. A., and Shapiro, M.
Waldmeier, S., Grunt, S., Delgado-Eckert, E., Latzin, P., Steinlin, M., Fuhrer, K., Frey, U.
Permutation tests for analysing cospeciation in multiple phylogenies: Applications in tri-trophic ecology. 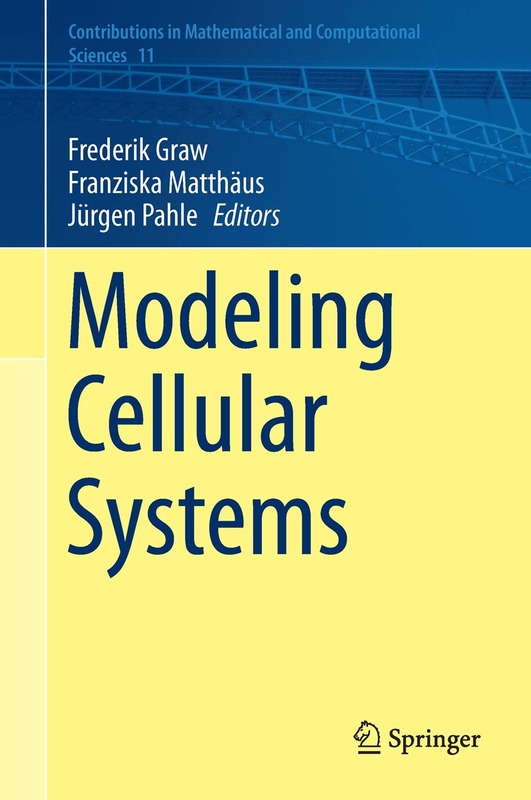 Statistical Applications in Genetics and Molecular Biology 12(6) 679-701. Participation bias assessment in three high impact journals. Bayesian alignment of similarity shapes. Annals of Applied Statistics 7, 989-1009.